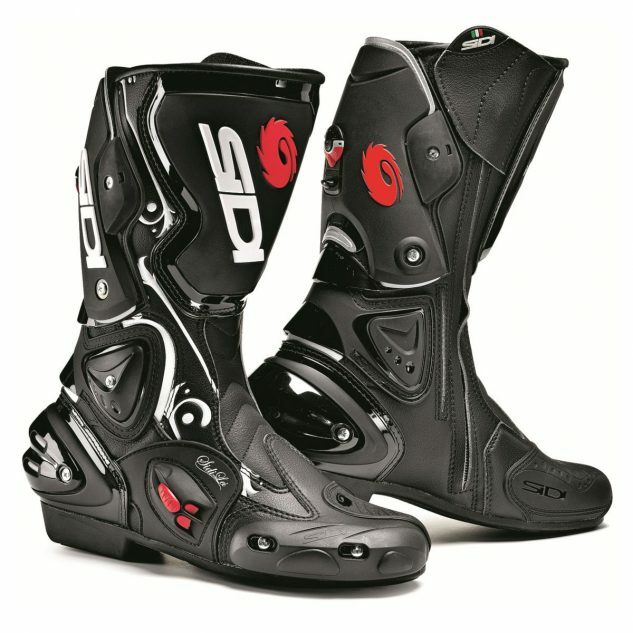 Revzilla Women's Gear Sale – Up To 65% Off! The deals on motorcycle gear are here one minute and gone the next. 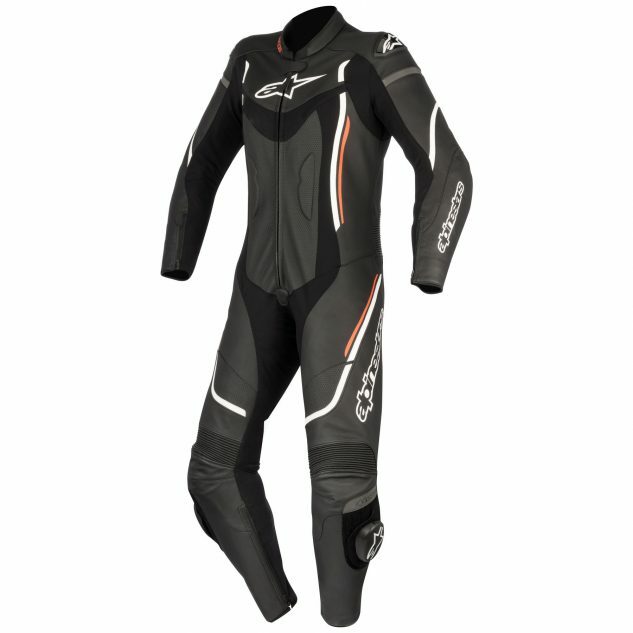 For example, we noticed that Revzilla is slashing its prices on women’s closeout gear. From helmets to jackets, boots, and everything in between, this is a great time to pick up some new motorcycle gear. With discounts ranging from 17% all the way to 65%, you owe it to yourself to check out the offerings. Don’t hesitate! Here’s a quick look at some of our favorite pieces in the sale. The Triumph Wax Cotton Jacket for Women is designed and manufactured in Great Britain. Fully lined in 100% cotton twill, using 100% British waxed cotton sourced from British Millerain. Quality, craftsmanship, and design have been at the heart of Triumph since 1902. Just like the iconic motorcycles, this 1950s-inspired jacket celebrates Triumph’s rich heritage, embodying a genuine character that proves real style is timeless. 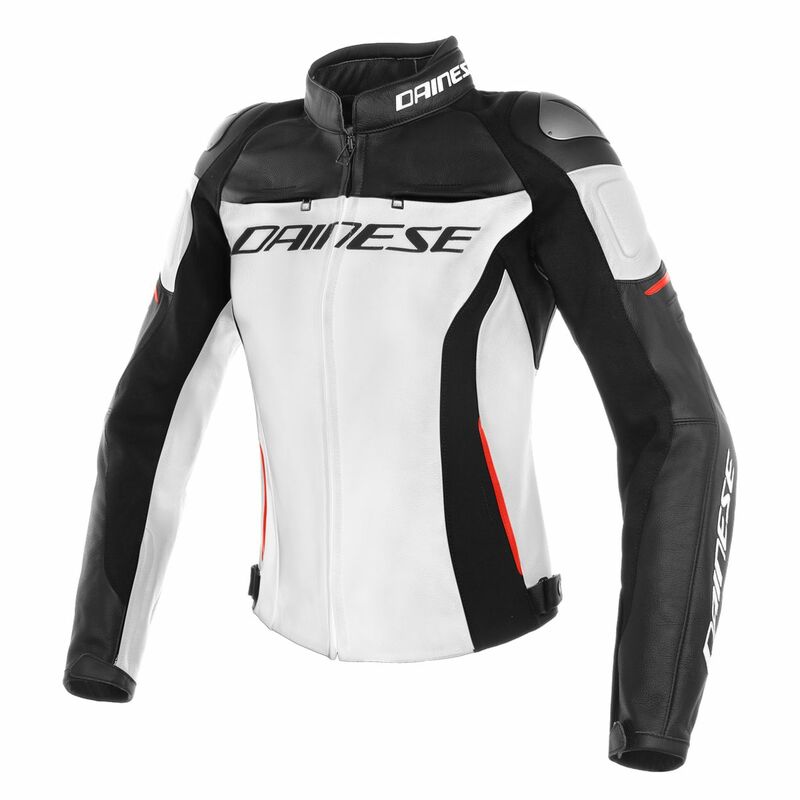 With all of the style and protection found in Dainese’s most expensive race grade leather jackets, the Racing 3 Jacket is everything you need to hit the street or the track. Co-injected shoulders with aluminum inserts and race-grade Tutu cowhide leather with strategically placed elasticated inserts take protection and performance to the next level and give it that unique look and feel only found in high-end race jackets. The versatile Racing 3 Jacket gives you track level performance for any ride. 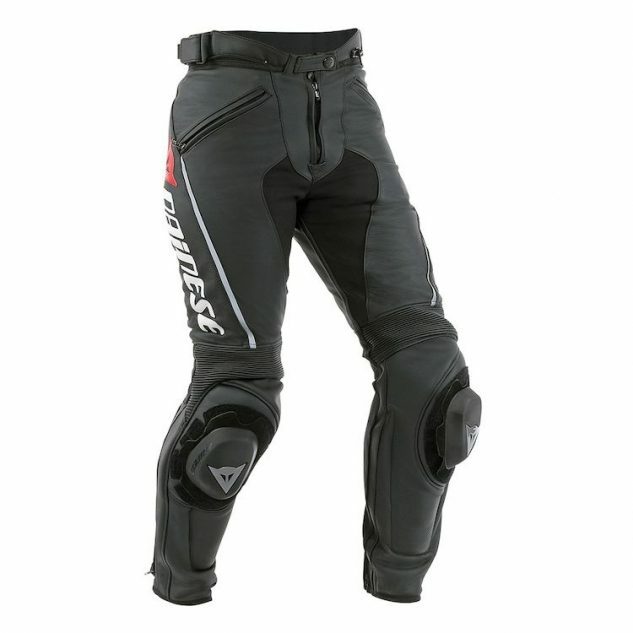 Race meets road in the Dainese Delta Pro C2 Women’s Pants. Ergonomically designed to help riders push the limits of themselves and their machines, these race pants are completely constructed of super tough Tutu cowhide leather. intertwined with S1 stretch fabric and elasticated inserts to provide a form-hugging dynamic fit. Composite and Pro Shape protectors are standard and boost safety to CE category II. A waist connection zipper is standard so that you can connect the Delta Pro C2 Pants to your favorite Dainese leather jacket and hit the track or your favorite set of twisties for some knee down fun. The Vertigo was created after an arduous 2+ year development period with lofty goals in mind. The boot had to push the technology of the sport road boot segment to an even higher level than the legendary Vertebra series. They are designed to be the best, no matter the cost. The Vertigo series of boots has achieved all that and much more. The Stella Motegi V 2 Race Suit was born for speed and bred for curves. Designed for maximum protection and ergonomics, the Stella Motegi is the perfect fit for the track. 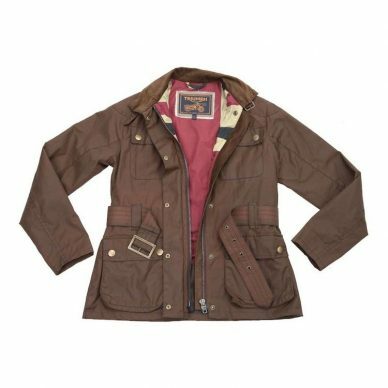 It has been carefully optimized for the female form and sculpted from 1.3 mm full-grain cowhide. Reinforced textile stretch panels at the inner arms, abdomen and groin, and accordion leather stretch inserts on lumbar, knees, elbows and rear shoulders yield flexibility and dexterity for unmatched body position articulation when riding. With removable CE certified protectors standard at the limbs and both chest and back prepared for Nucleon CE level 2 armor (sold separately), the Alpinestars Stella Motegi V2 Women’s Race Suit has the protection and performance features required to take your riding to the next level.